Based in London and printing for the UK, our customised bookmark printing delivers a high quality product, giving you an easy way for you to print your own bookmarks. 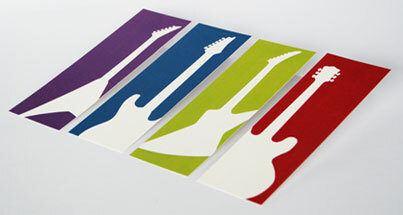 Printed bookmarks are an effective tool to build long-lasting, emotive brand awareness for companies large and small. We also offer a novel selection of quality materials to help your bookmark stand out in the library, classroom or study. Upload your bookmark design then pick your print & material options. Matt 340gsm, Gloss & Recycled 350gsm, Matt & Gloss Laminated 360gsm and Conqueror 350gsm. We can trim to different sizes at no extra cost with 180mm x 60mm being the maximum size. I placed an order for custom bookmarks a couple of months ago and was extremely happy with the outcome. I look forward to doing continuous business with you in the future. In years gone by, this humble piece of rectangular card was a simple aid to keep your position within a book. Bookmarks were often made not of card but leather, silk or fabric and interestingly Queen Elizabeth I was one of the very first people to own one. 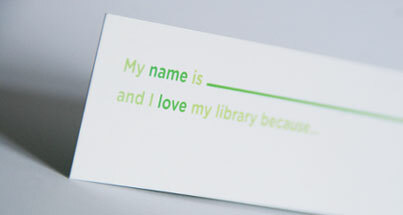 So how can you use custom printed bookmarks as part of an effective modern marketing strategy? People tend to develop sentimental attachments to bookmarks as they accompany the reader on their literary journey. Bookmarks tend to be helpful and creative rather than corporate, so it is better to use stylish typography and graphics along with your branding. This enhances the reader's enjoyment of the plot or storyline. For self-publishing authors, using bookmarks to promote your book and broaden your audience is a logical and effective tactic. The literary sector is the primary adopter of this advertising method, but the shelf life of a printed bookmark renders it a worthy marketing medium for many organisations. We print your bookmarks in full colour using our state of the art digital and lithographic printing presses. This allows you to be adventurous with both the colours and photographs you use and push your sales strategy to the next chapter.